Look around you and you will quickly come to appreciate just how great a part design and technology plays in every aspect of our lives. 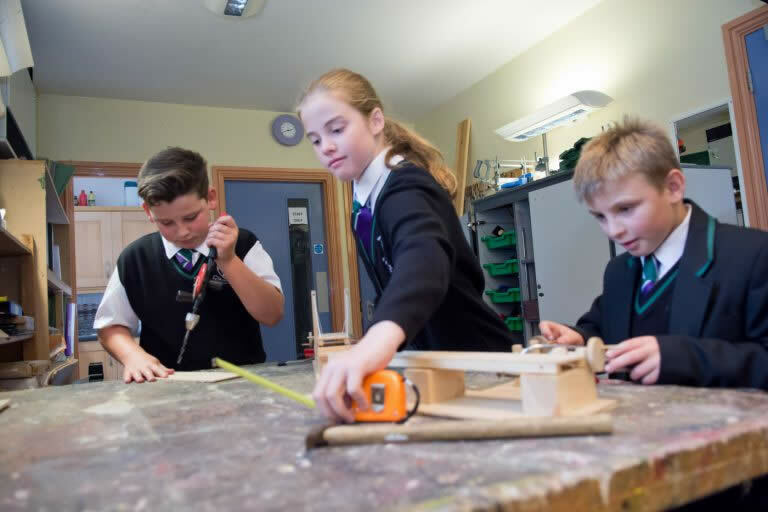 At Westbourne all pupils are given opportunities to develop their knowledge and understanding of a range of designing and making processes through a practical project-based approach. Pupils are expected to use appropriate methods of planning and to evaluate their work in progress making changes to their original plans where necessary. They learn about a variety of materials and components and gain experience of the techniques required for them to produce finished items. At present the classes are split between DT and Food Technology, so that each pupil does half the year in each subject. Designing and making a board game, constructing a battery powered model motor vehicle, making a humane mousetrap, making an LED powered keyring torch. Making a jointed figure with movable limbs, building a bridge which incorporates a mechanism which will move it to allow the passage of traffic, designing a 3-D Tudor/medieval house front, making a working model featuring a cam mechanism. Constructing a model room that contains an LED lighting circuit, making a small scale wooden model city-scape, constructing a working model containing a gear mechanism. 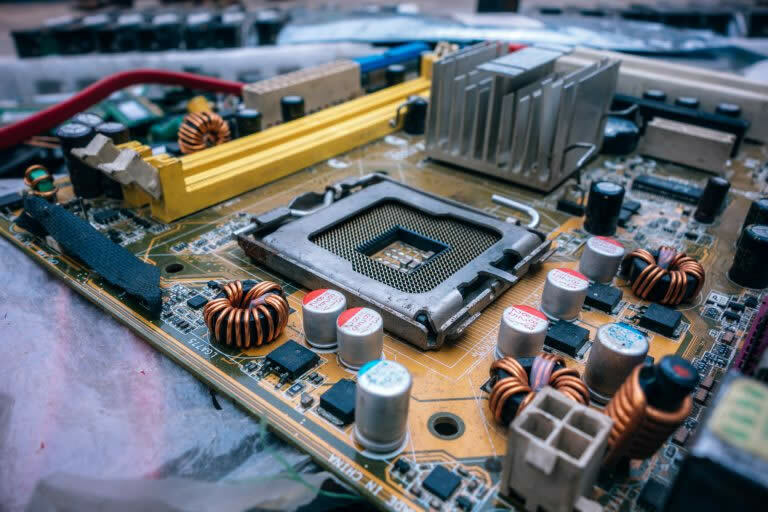 Due to changes in the AQA Design and Technology syllabus, we offer the Welsh Board’s (Eduqas in England) Electronics course. The content of this course provides a broad, coherent and satisfying course of study which encourages pupils to develop confidence in, and have positive attitude towards electronics and to recognise its importance in their own lives and in today’s technological society. The practical work enables students to see the theoretical knowledge contained in the specification in action and to gain greater understanding of the knowledge in a practical context. Assessment takes the form of 2 exams, each of 1 hour 30 minutes duration, that are each worth 40% of the marks, and a non-exam practical task that is worth 20% of the marks.